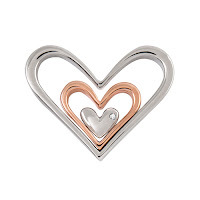 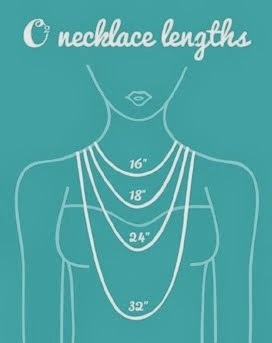 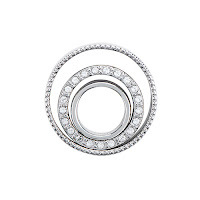 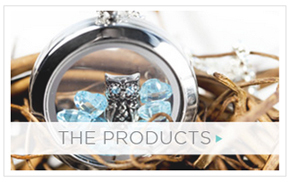 The 4th Step in designing your Living Locket is to possibly add a Plate in rosegold, silver, gold or black metal. 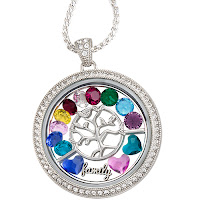 The plates are placed inside the locket behind your charms. 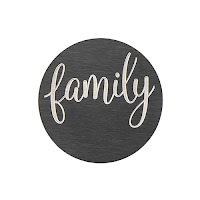 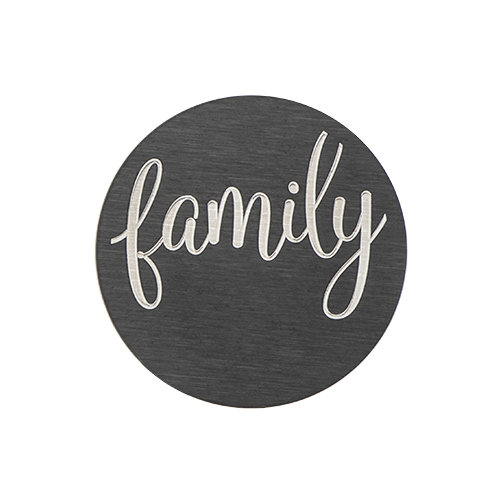 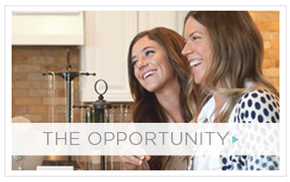 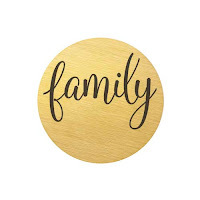 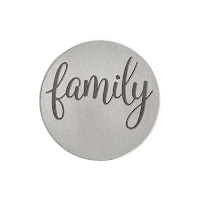 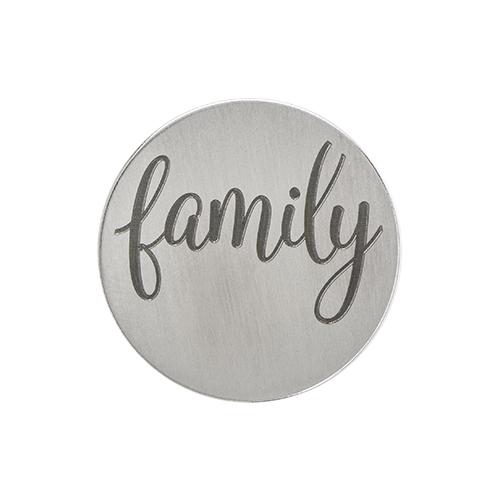 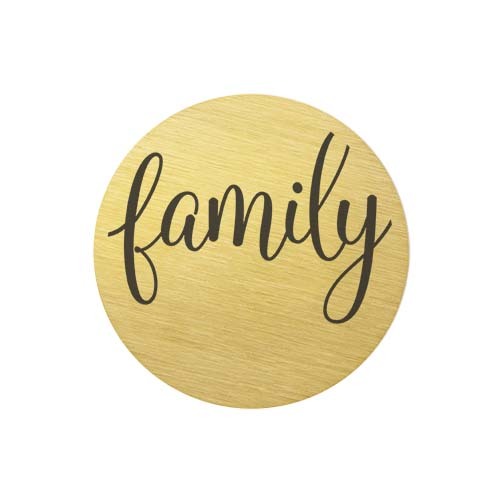 We have plates that are pre-inscribed like our "family" plates and many more in medium or large locket sizes. 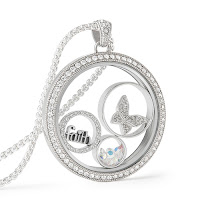 Because of the size of some words, pre-inscribed plates may not be available in all Locket sizes. 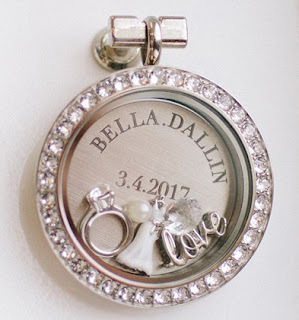 Capture your own special message in your Living Locket by adding an Inscription Plate with a meaningful phrase we can inscribe for you.